Samsung smartphones have also known for his innovations and always coming up with something new and happening all the time. This is one of the main reasons that Samsung has occupied a large portion of the global smartphone market. Samsung’s J6 was also selling like hotcakes in the market but Samsung’s plus variants are always something special and a step ahead. Pakistan has been a very fine and revenue-generating for Samsung. 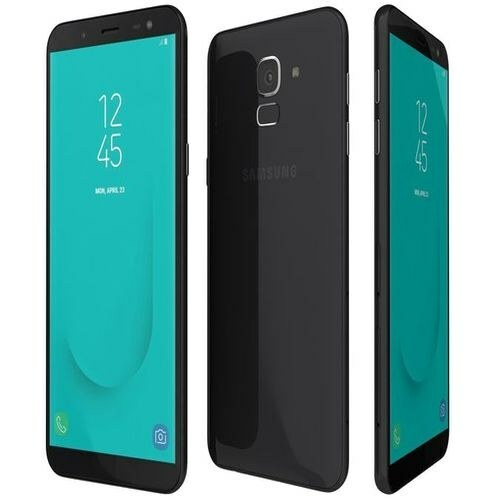 Samsung Galaxy J6 plus is a smartphone that got something for everyone. A complete smartphone to satisfy all your latest smartphone expectations at a highly affordable price. Samsung has not yet announced the official release date for Samsung Galaxy J6 Plus in Pakistan, but yes the phone is already a tough time to its competitors in Pakistan. the Samsung Galaxy J6 Plus is equipped with 5.6 inches screen protected with a Super AMOLED panel that brings a stylish touch to the phone. Samsung Galaxy’s J6 Plus have an HD+ display of 1480 x 720 pixels and the aspect ratio is 18.5:9. The phone got a latest Oreo Android to install built-in. The phone has got a back camera of 13MP autofocus and a front camera of 5MP. Samsung Galaxy J6 Plus is one of the most awaited smartphones in Pakistan right now.